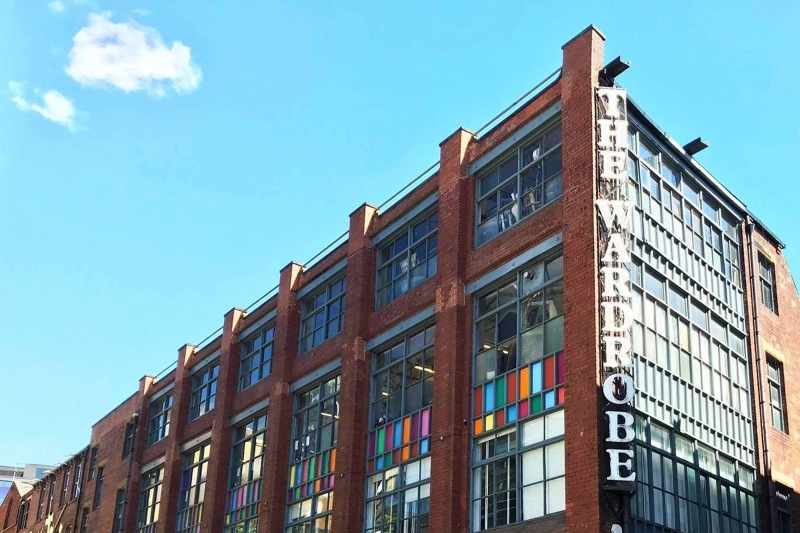 The Wardrobe sits amongst some of the most iconic live music venues in the city. Since opening its doors in 1999 it has played host to a vast array of live music, as well as comedy & club nights in its basement venue. Wardrobe plays an integral role to the cities Live at Leeds festival as well as curates a board range of regular club and live shows, with previous guests including Trevor Nelson, Dutch Uncles, Aquilo, JP Cooper, Sub Motion Orchestra and many more.